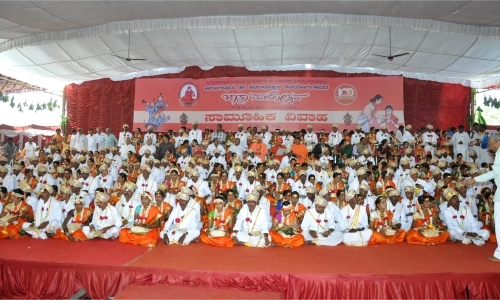 Jagadguru Sri Shivarathri Rajendra Mahaswamiji. 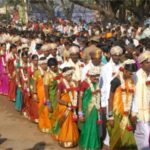 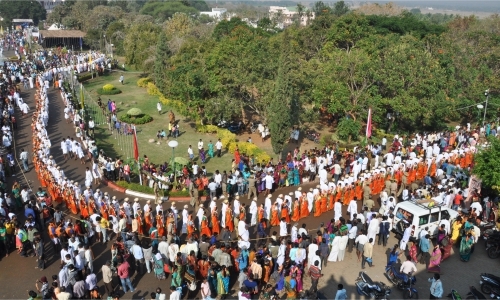 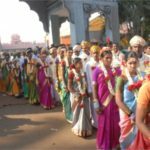 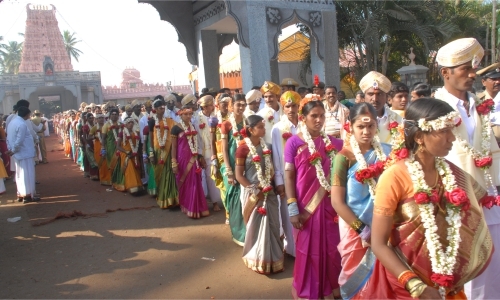 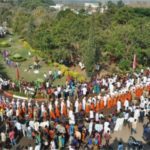 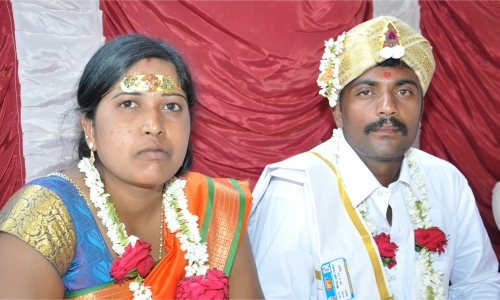 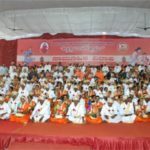 An annual mass marriage ceremony, which is open to all communities, is organised every year as part of the Jathra Mahotsava at Suttur. 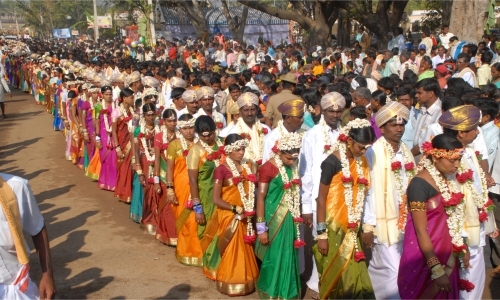 Around 250 couples tie the knot on that occasion. 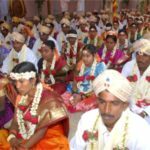 Besides a free saree, blouse, dhoti, shalya and mangalya to the couple, a free meal is provided to the relatives of the couple. 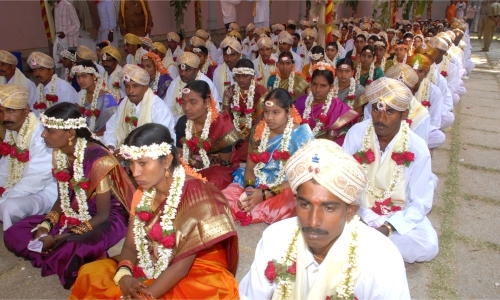 Monthly mass marriages are also organised every month, in which, on an average, 4-5 couples tie the knot.